Nevada State Bank promoted James Rensvold to executive vice president, private banking manager and Ryan Ashley to executive vice president, chief financial officer. Brian P. Walsh, senior vice president, land sales, The Howard Hughes Corp.
Dylan Heroy, Sun Commercial Real Estate Inc.
Jason Park, Sun Commercial Real Estate Inc.
Curtis Sanders, SIOR, Sun Commercial Real Estate Inc.
Jeff Simmons, Sun Commercial Real Estate Inc.
Pete Janemark, CCIM, Sun Commercial Real Estate Inc.
• Nevada State Bank has promoted James Rensvold to executive vice president, private banking manager and Ryan Ashley to executive vice president, chief financial officer. Rensvold leads The Private Bank by Nevada State Bank to serve the financial needs of high-net-worth clients, providing them with a full range of financial services for their business and family. He brings nearly 20 years of banking experience to his role, including as a certified medical banker, specializing in helping health care professionals. Ashley joined the bank in August 2018 as senior vice president, chief financial officer. He oversees the bank’s finance and middle office operations as well as property management. Ashley is also leading the task force to refine financial reporting throughout the company. 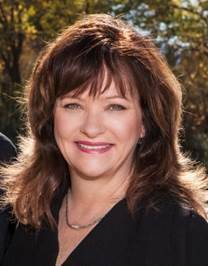 • Nevada State Bank also named Sheryl Capil as marketing project manager for the bank’s marketing team. Capil will be responsible for the daily planning and execution of the Bank’s marketing strategies in addition to monitoring their effectiveness. Capil is a seasoned marketing professional with more than 10 years of expertise. Previously, she served as director of marketing for a Las Vegas experiential entertainment company. Capil also worked for a large gaming company as a marketing manager. She holds a bachelor’s degree in marketing. “Sheryl brings a strong understanding of integrated, multi-channel marketing strategies and marketing analytics. Her extensive experience will be beneficial to the bank as we enhance our growth strategies throughout the state,” stated Micah Phillips, Nevada State Bank executive vice president and marketing director. • City National Bank has has hired Percival Rey Castaneda as vice president and relationship manager for its Green Valley branch at 8475 S. Eastern Ave., Suite 100. Castaneda joins City National with over 13 years of banking experience. 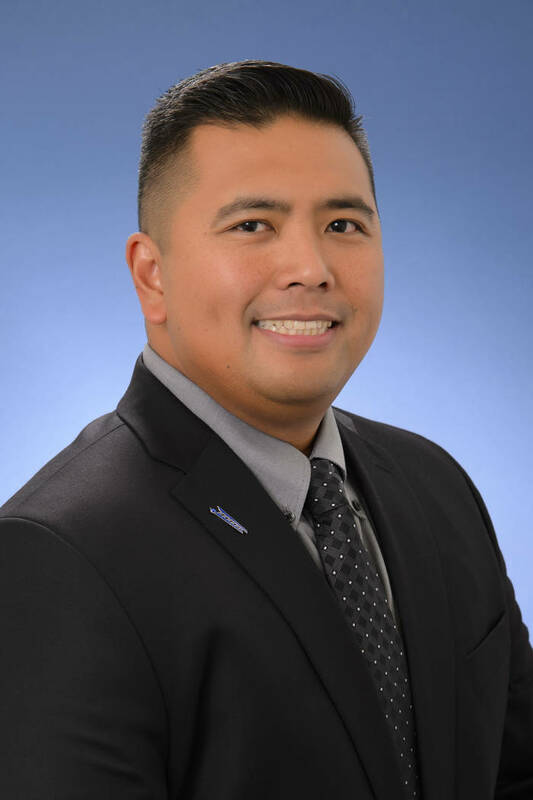 In his new role with City National, Castaneda will be responsible for developing and managing new and existing client relationships through referral and calling efforts. He also will work closely with other areas of the bank, such as private banking and real estate banking, and will network through various civic and trade organizations to generate new business opportunities and to promote City National’s brand and value proposition. As a colleague of the bank’s Green Valley branch, Castaneda will report directly to Scott Sellers, vice president and manager of this banking office. He will work closely with Sellers and other colleagues at the Green Valley facility to develop new business for the branch, which is at the corner of Wigwam and Eastern. Prior to joining City National, Castaneda served as small business banker for Bank of America in Las Vegas. During his tenure in banking he has worked for JP Morgan Chase as a small business banker in Fontana, California. Castaneda began his banking career in 2005 as a universal banker for US Bank in Las Vegas. During his professional career he also worked as a staff site manager for Qualified Resources International in Providence, Rhode Island. Castaneda is bilingual and speaks fluently, English and his native tongue of Tagalog. 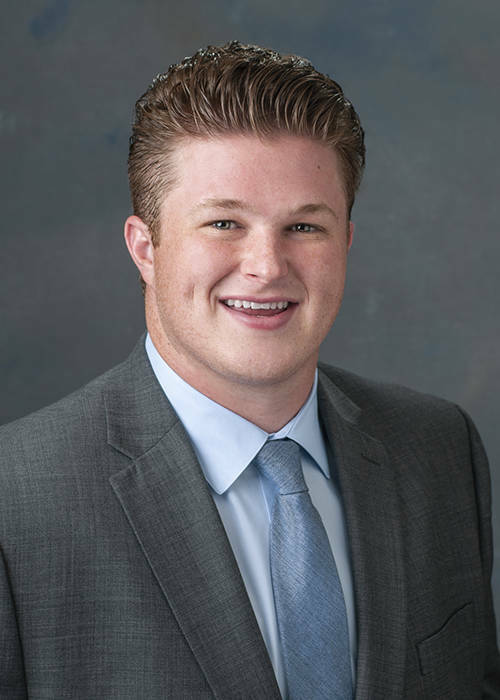 • James J. Pisanelli and Todd L. Bice, founding partners of Pisanelli Bice PLLC, announce that Jordan Smith has rejoined the firm as of counsel. Smith joined the firm in 2012 and now returns after serving as Deputy Solicitor General of Nevada. He will represent the firm in matters related to appellate and complex litigation. 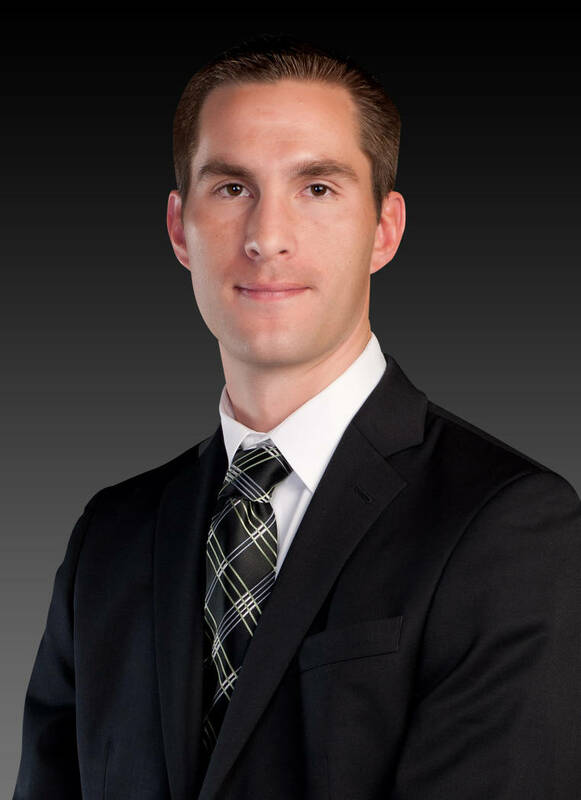 Smith has more than eight years of experience in appellate and complex litigation. He has argued 18 times in various state and federal appellate courts on a range of issues, including business disputes, administrative law, bankruptcy, habeas corpus and the death penalty. While at the Nevada Attorney General’s Office, Smith represented the state in many constitutional cases and matters of statewide or national importance. He was lead counsel in the state’s first method of execution challenge since 2006, won a nationwide injunction against an unlawful federal regulation in a multistate lawsuit, and successfully defended the state in the Court of Appeals for the Fifth Circuit against an effort to jump-start the Yucca Mountain nuclear waste project. 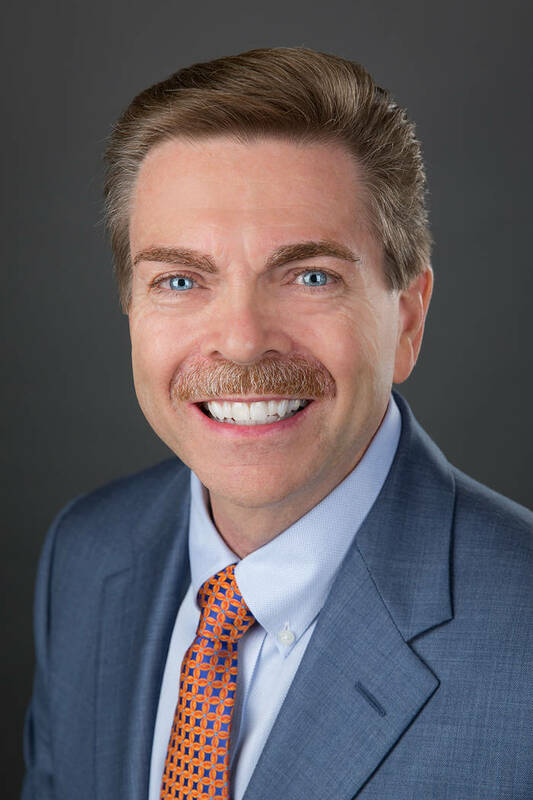 Smith has been recognized by his peers as one of Nevada’s leading litigators, including being named by Best Lawyers as the “Appellate Practice Lawyer of the Year” for Las Vegas, a “Legal Elite” by Nevada Business Magazine, “Appellate Practice Rising Star” by Mountain States Super Lawyers, and a “Top Lawyer” in litigation by Desert Companion Magazine. 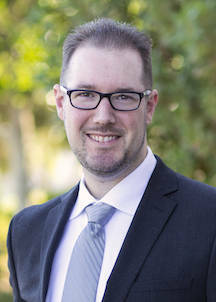 Smith is a member of the State Bar of Nevada and the Federalist Society and regularly argues pro bono appeals in conjunction with the Legal Aid Center of Southern Nevada. He has published several scholarly articles in peer-reviewed journals on issues of gaming law and statutory interpretation. Smith also engages in continuing legal education presentations and other speaking engagements. • Muscular Dystrophy Association (MDA) Nevada has hired an executive director. Anne Browne joined MDA Nevada in the spring of 2018 as its new executive director. 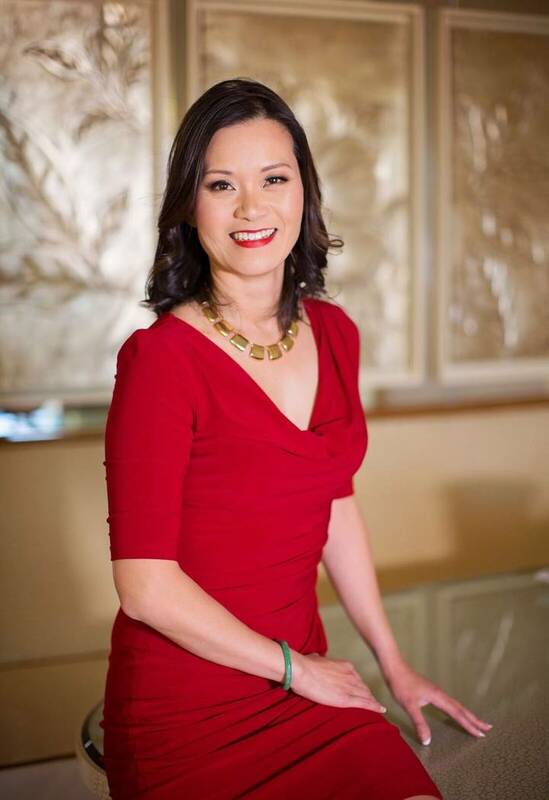 She brings over 14 years of professional fundraising experience including strategic planning, major gift cultivation and special events. Her focus is fundraising, relationship building and overall community presence. MDA is fighting to free individuals — and the families who love them — from the harmful effects of muscle-debilitating diseases so they can live longer and grow stronger. MDA’s priorities include fund research breakthroughs across diseases, care for kids and adults from day one, and empower families in hometowns across America with services and support to live longer and grow stronger. 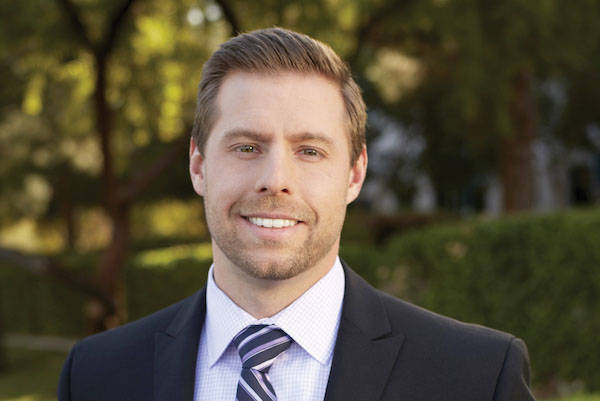 • The Howard Hughes Corp. has announced the appointment of Brian P. Walsh as senior vice president, land sales, for the master-planned community of Summerlin. In this capacity, Walsh oversees engineering, horizontal land development and land sales in the 22,500-acre community that frames the Las Vegas Valley’s western edge. Walsh has an impressive, nearly 25-year career in the real estate industry working for a variety of homebuilders, including most recently as vice president, land acquisition and development for Richmond American Homes. His career also includes management positions with Winchester Carlisle Real Estate Partners, Rhodes Homes, Centex Homes and D.R. Horton Homes. 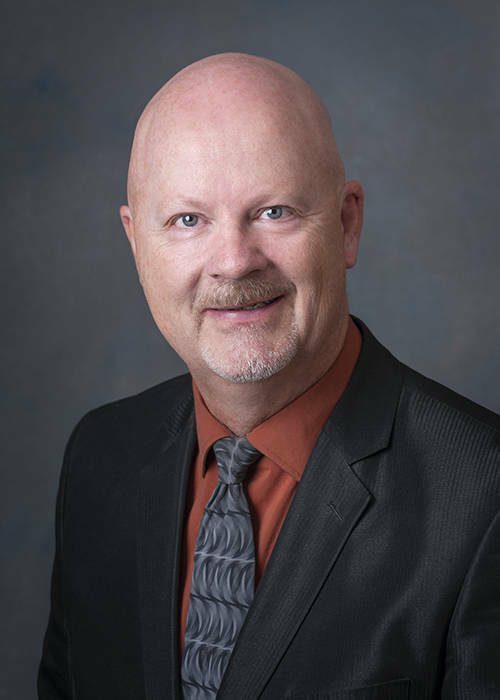 Walsh launched his career in 1981 in the field of engineering, spending nearly 13 years with a variety of firms, including five years with the city of Las Vegas, Department of Public Works, as Chief of Engineering Design and Assistant City Engineer. Walsh earned a master’s degree in public administration from UNLV and holds of Bachelor of Science degree in civil engineering from Rutgers University. He is active in Southern Nevada Homebuilders Association, currently serving as chairman of the organization’s land use committee. In 2016, Walsh was SNHBA’s Builder Member of the Year. He also served a member of the Peer Review Committee for the Nevada State Board of Professional Engineers and a member of the Advisory Committee for UNLV’s Howard Hughes College of Engineering. 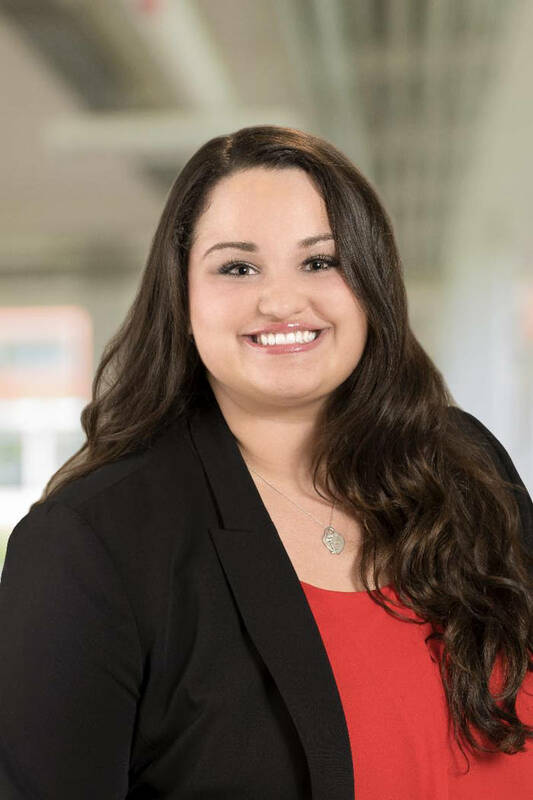 • Burke Construction Group has announced the recent promotion of Gitana Cafasso as marketing manager. Cafassopreviously held the position of marketing coordinator since joining Burke in March 2017. Gitana is a 2017 graduate of the UNLV Lee Business School. While pursuing her degree she served as a student ambassador for the Lee Business School, worked as a marketing assistant for the UNLV Athletic Department and as a marketing intern for the NBA Summer League. During Gitana’s tenure at Burke she has built relationships among her peers by being a member of the National Association for Industrial and Office Parks (NAIOP), Nevada Contractors Association (NCA), Construction Leadership Council (CLC) and Association for Managers of Innovation (AMI). In addition, Gitana has been committed to the brand development and positioning of Burke in the market. As marketing manager, Gitana will continue to focus on Burke’s marketplace presence through internal and external messaging as well as the brand recognition of Burke. • Members of the Nevada State Board of Architecture, Interior Design and Residential Design elected registered interior designer member Kimberly Ciesynski as chair and architect member James Mickey as secretary/treasurer at the board’s October meeting. Ciesynski is the owner and principal designer of the Sparks-based Spaces Design & Planning, which specializes in commercial and hospitality design for projects in the Western United States. Prior to being elected chair, Ciesynski served as board secretary/treasurer for two years and has been a member of the Nevada board for eight years. She served on the Council of Interior Design Qualifications (CIDQ) board of directors from 2009-2010 and 2012-2014, and as the CIDQ President in 2013. Ciesynski also helped create a nonprofit community organization, called 39 North Downtown, and is its president of the board. Mickey served as board chairman from 2016-2018 and secretary/treasurer from 2014-2016. He has been a board member since 2012. A third-generation Nevadan, Mickey is founder and president of the Reno-based firm, ARCaDESMA Architecture. He is secretary of the Western Conference of Architectural Registration Boards (WCARB). Mickey served on the American Institute of Architects (AIA) Northern Nevada board from 1995 to 2005, serving as AIA Northern Nevada President in 2000 and AIA Nevada President in 2004. 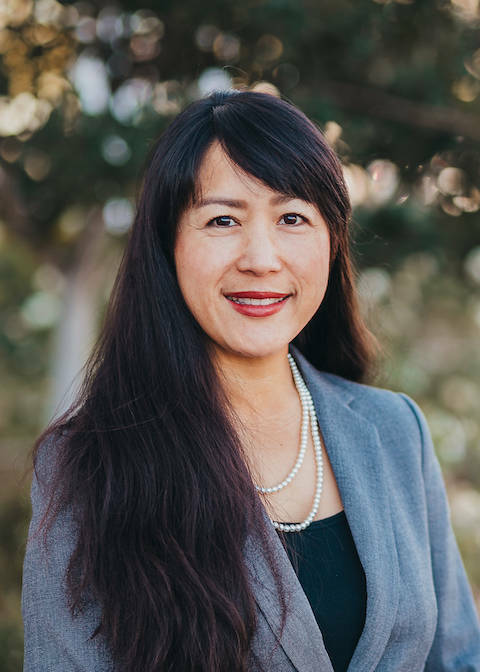 Sun Commercial Real Estate Inc. has added to its staff. • Pete Janemark, CCIM — vice president. Janemark, CCIM, brings over 30 years of commercial real estate experience to every transaction. With extensive knowledge in investment sales and leasing, he maintains a strong emphasis on looking out for the owner/investor’s best interests and providing sound strategic advice in the commercial real estate sector. Janemark also brings experience from his previous career in the natural resource industry. 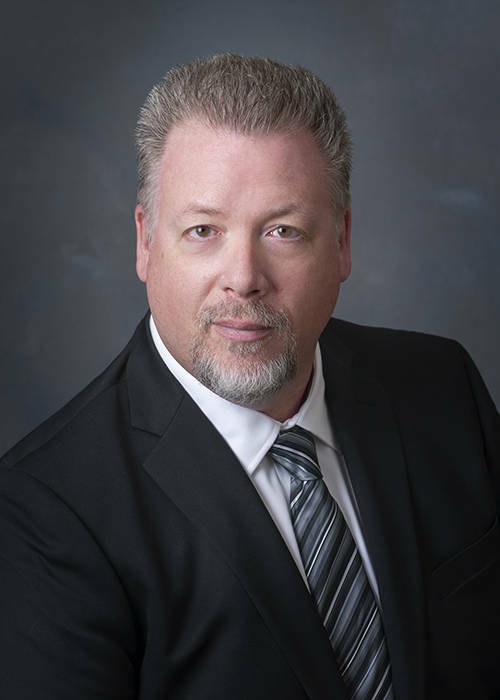 He is a long-term Las Vegas resident with vast knowledge of the history, community and the forces that drive the commercial real estate market in the valley. He also brings experience in mining, natural resources and environmental management. • Curtis Sanders, SIOR — vice president, corporate services. Sanders, SIOR, specializes in commercial services, build-to-suits, the sales and leasing of industrial and office buildings, as well as vacant land. Prior to joining Sun Commercial, Curtis was a director at Cushman & Wakefield/Commerce for the last five years. Prior to that, he spent over 20 years with NAI Las Vegas. He joined the firm as senior marketing consultant with the company’s highly regarded industrial division. He then became a senior vice president, focusing on industrial, office and land properties. 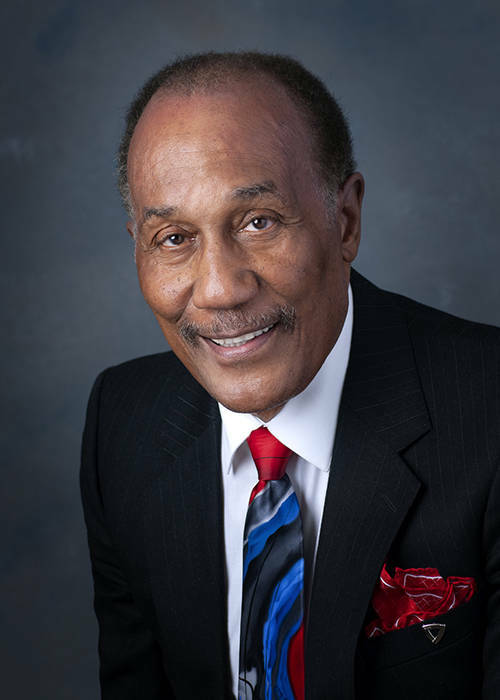 He also gained extensive experience with both Merrill Lynch Commercial Real Estate and Arthur Rubloff & Co. in Los Angeles. • Jason Park — associate, retail. Park provides services including landlord and tenant representation, leasing, sales, site selection and lease renewal negotiations. 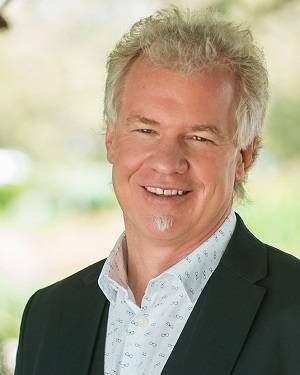 Throughout his career, he has worked with institutional and corporate owners, as well as local developers and private individuals. He works alongside his clients to identify their real estate objectives to help them achieve optimal real estate decisions. 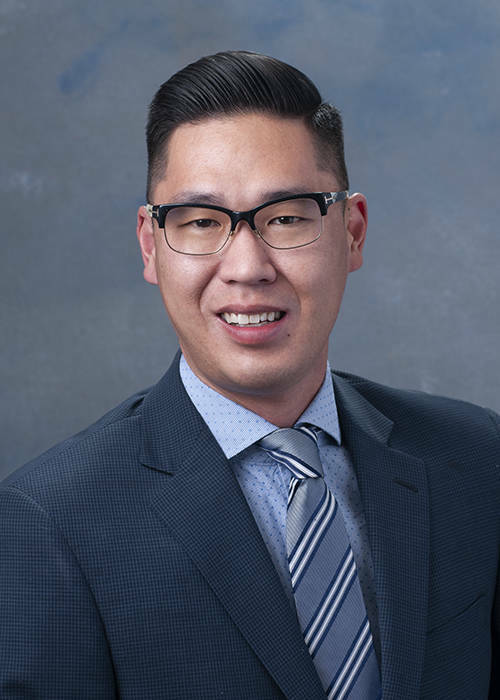 Born and raised in Las Vegas, Park nurtures his continually expanding professional network with the area’s business leaders, industry experts, and young professionals. • Dylan Heroy — associate, investment services group. Heroy joined Sun Commercial Real Estate in 2018 as an associate on the Investment Services Group (ISG). He is responsible for prospecting buyers/tenants for listings, marketing, preparing presentations and conducting market research. In addition, he strives to utilize his background in finance to bring his clients an increased level of analytical perspective on every deal. Prior to Sun Commercial, Dylan operated a local frozen yogurt shop, which allowed him to gain a unique perspective of what is important to tenants and building owners on a day-to-day basis. • Jeff Simmons — Marketing manager. Simmons joined Sun Commercial Real Estate in 2018 as a marketing manager. He is responsible for creating marketing content, graphics and websites for the company. He has over 10 years of marketing experience in the local commercial real estate industry. Prior to joining Sun Commercial, he worked on a wide variety of projects, presentations and proposals for all types of properties. Before moving to Las Vegas in 2005, Simmons worked in marketing for the software and technology industries in the San Francisco Bay Area. “We are so proud to welcome all of these members to our Sun team. We are humbled by our growth in 2018. We feel that each of these individuals will contribute to our team centric culture and join us in working toward our common vision. Welcome aboard! ” said Cassie Catania-Hsu, managing director.